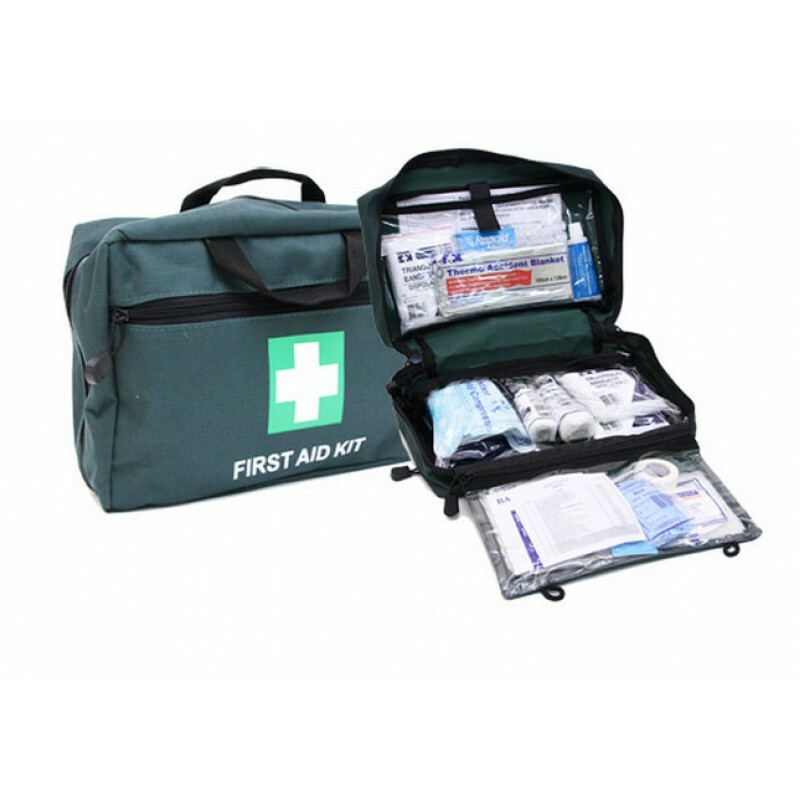 This is our best selling kit, ideally suited for families or small mobile workplaces. 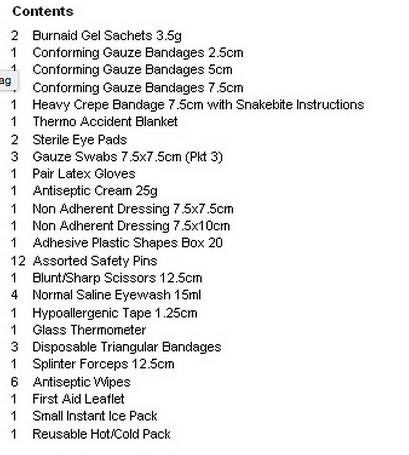 This is our best selling kit, ideally suited for families or small mobile workplaces. ..
Can be used at the sports venues before a game or easily at home around an aching limb. Carry in a s..